The Orchard is a large outdoor park located in the heart of University Place. 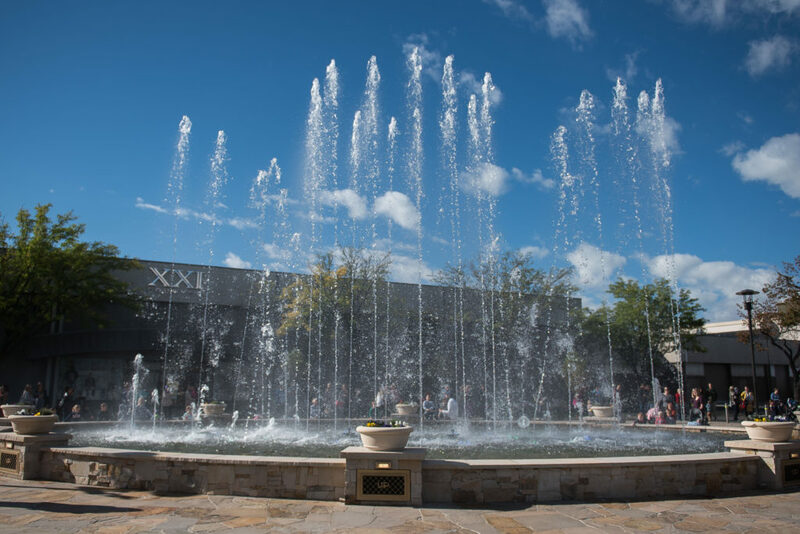 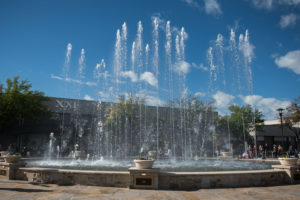 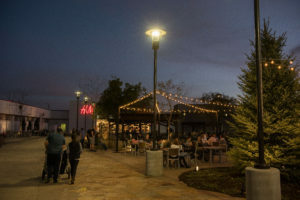 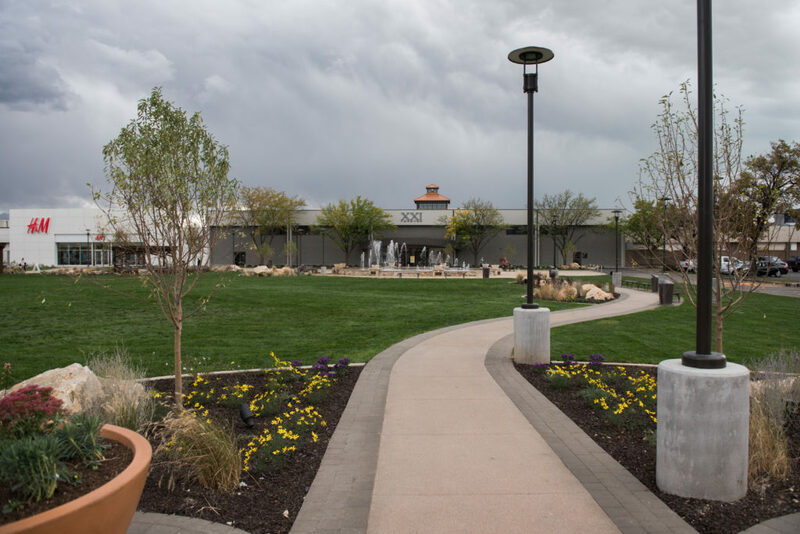 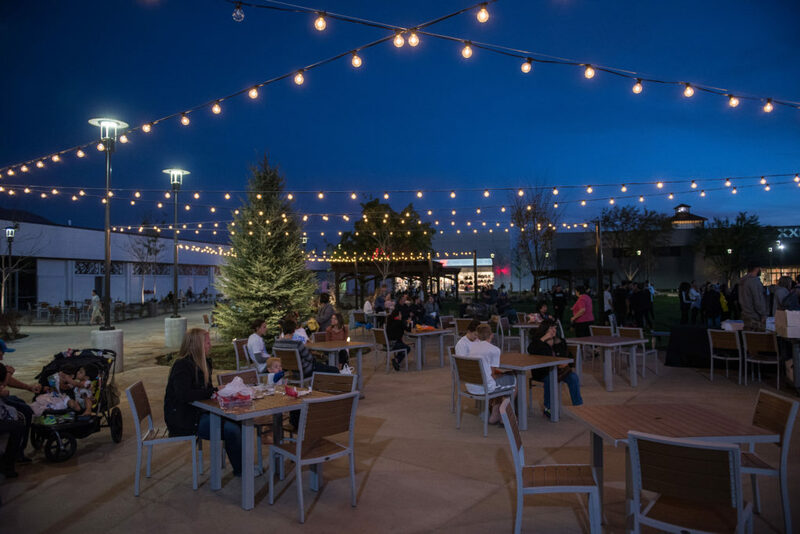 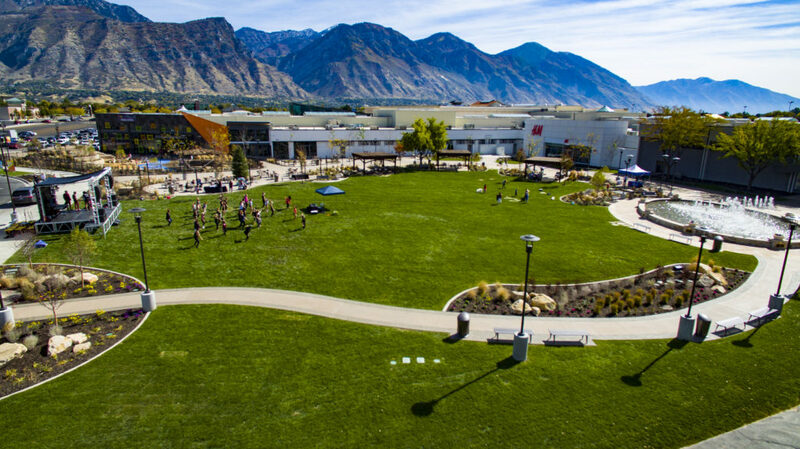 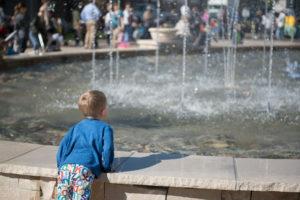 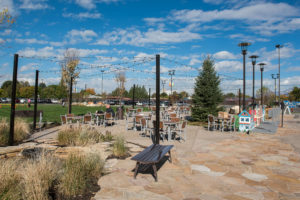 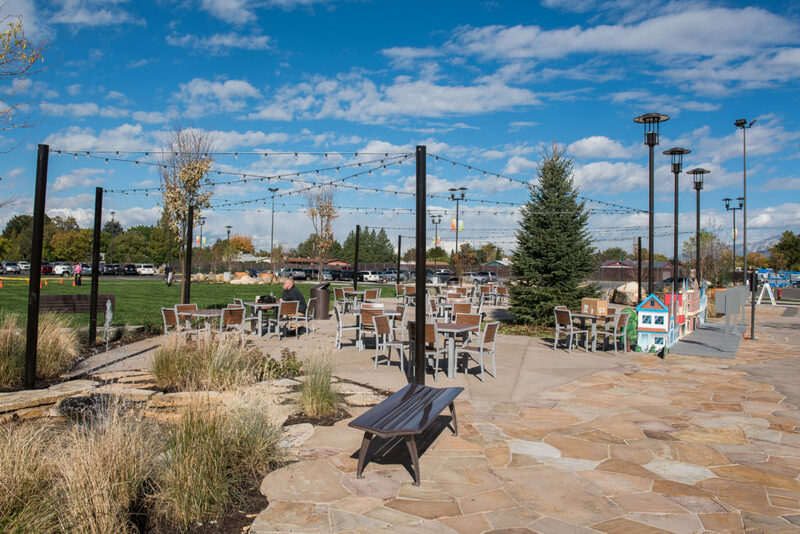 Named after the fruit orchards that once grew there, The Orchard is a versatile community gathering space complete with a choreographed water show fountain, three shaded pavilions, and plenty of covered seating. The Orchard is scheduled year round with activities, concerts, markets and more. 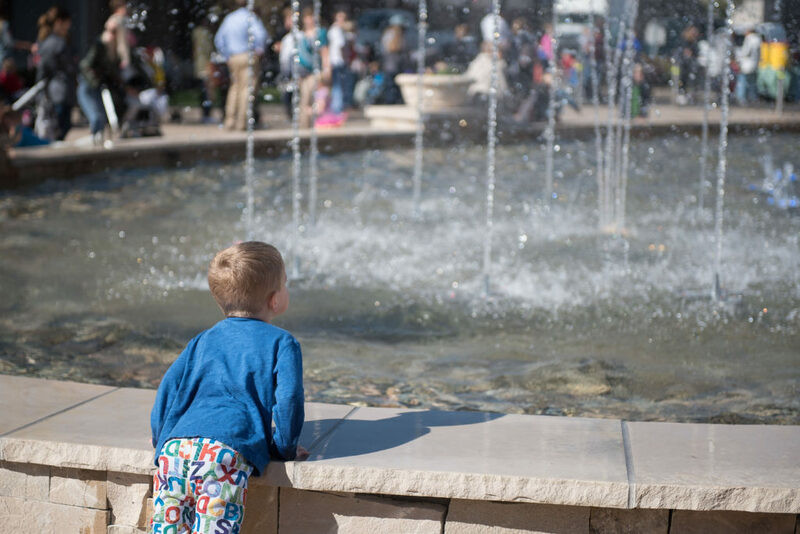 Check out our Events page to see what’s going on now. 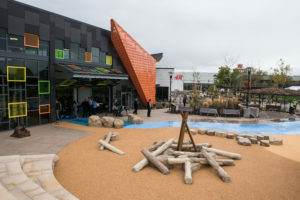 Just to the east of The Orchard, at the north entrance of the shopping center is the indoor and outdoor Kid’s Place play area. 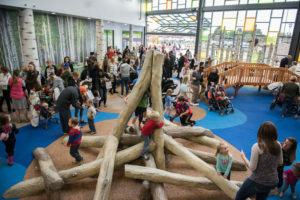 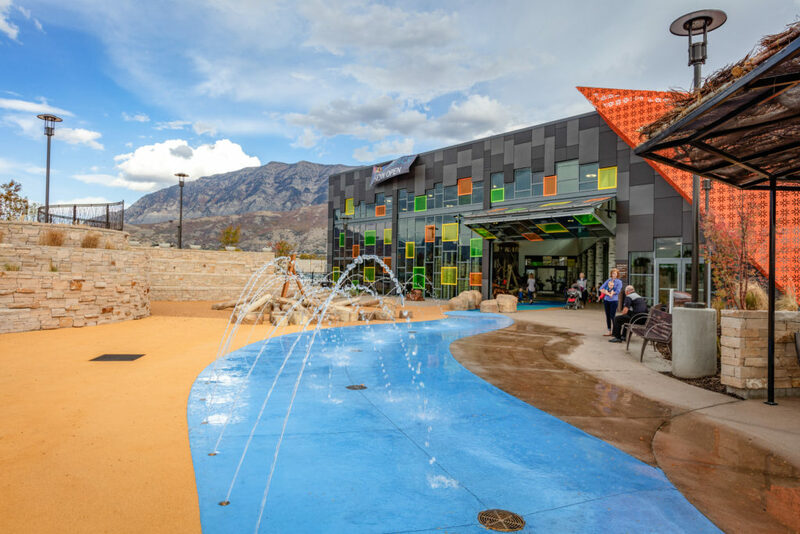 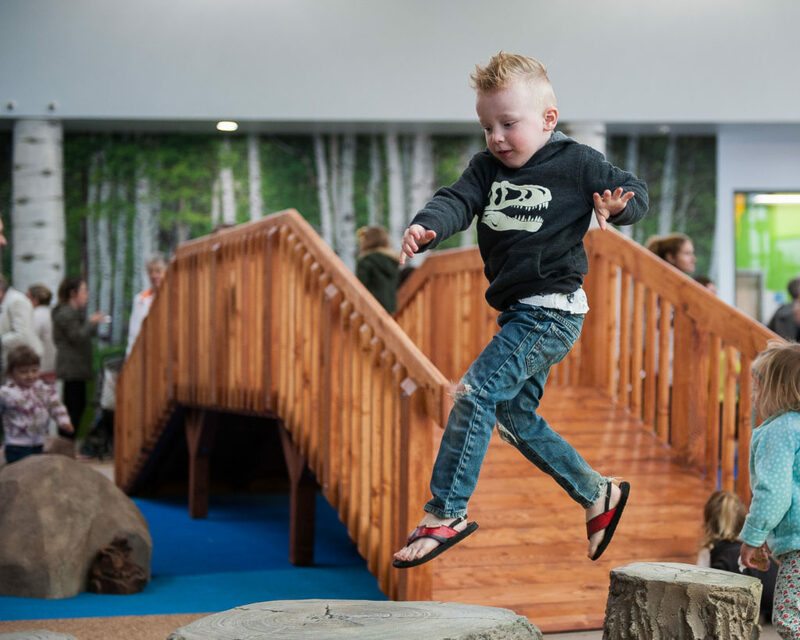 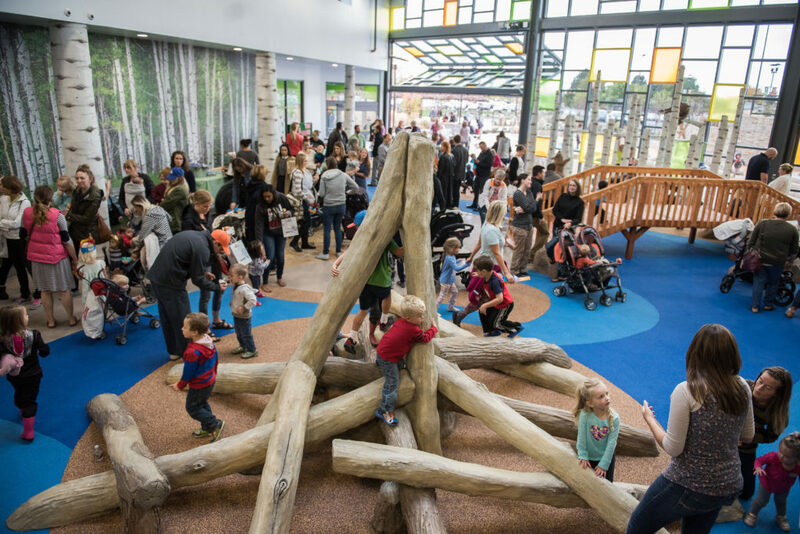 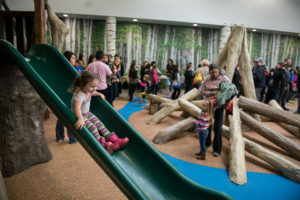 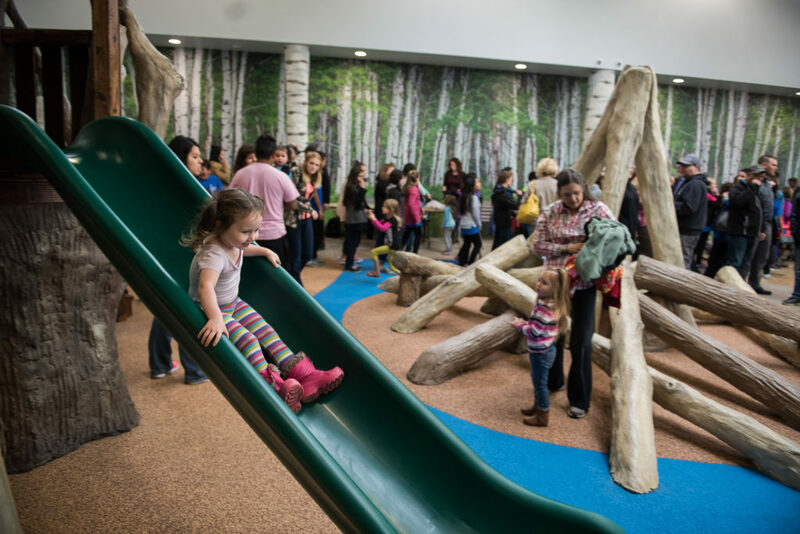 With design elements that reflect the natural beauty of the Wasatch Mountains, Kid’s Place includes wooden tree houses, a log climbing structure, monkey bars in the trees, a climbing wall, interactive water fountains, and more.